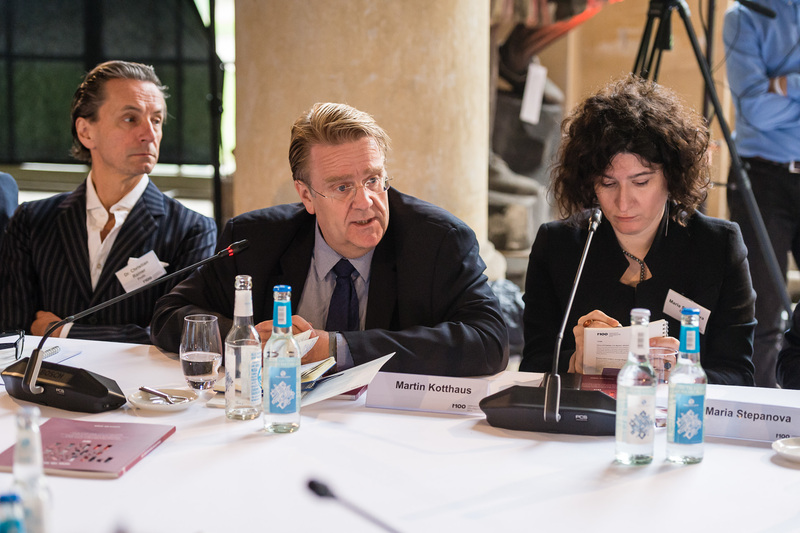 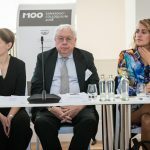 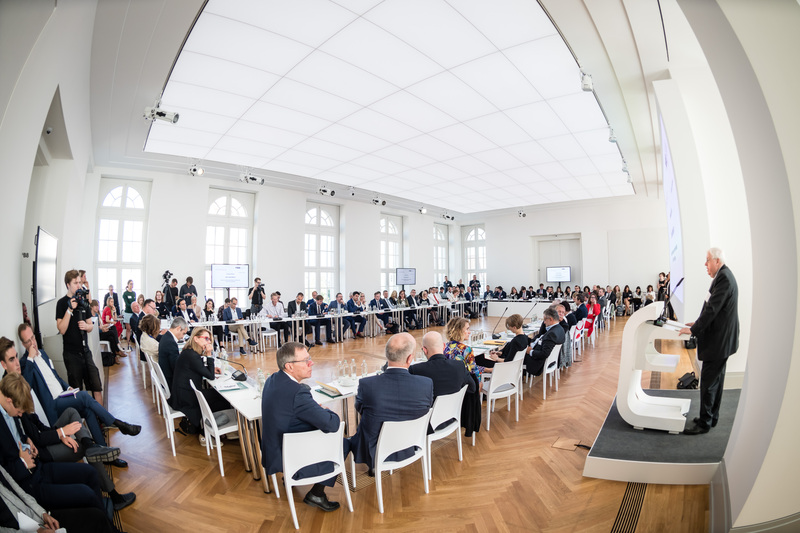 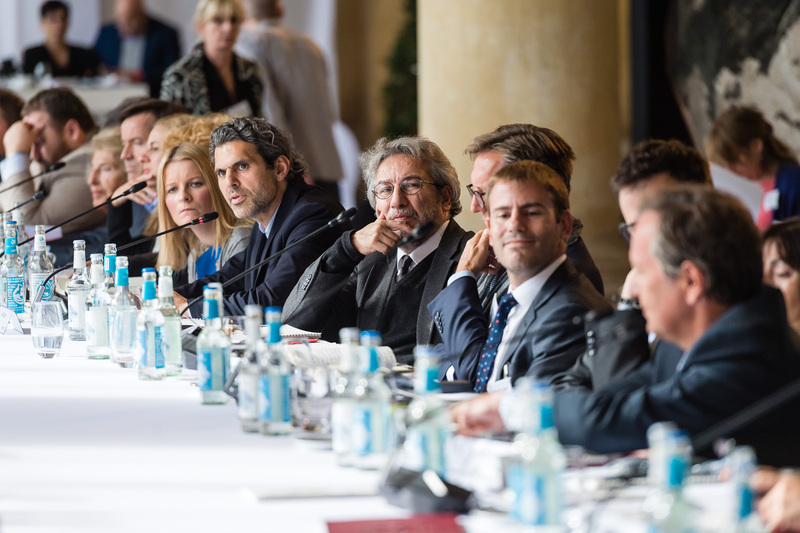 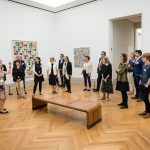 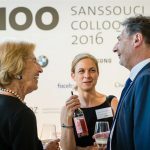 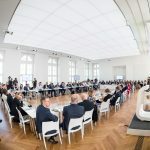 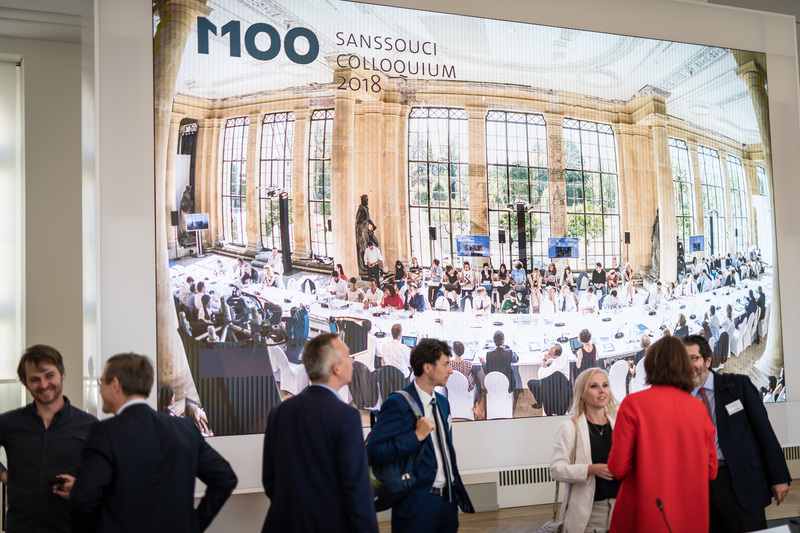 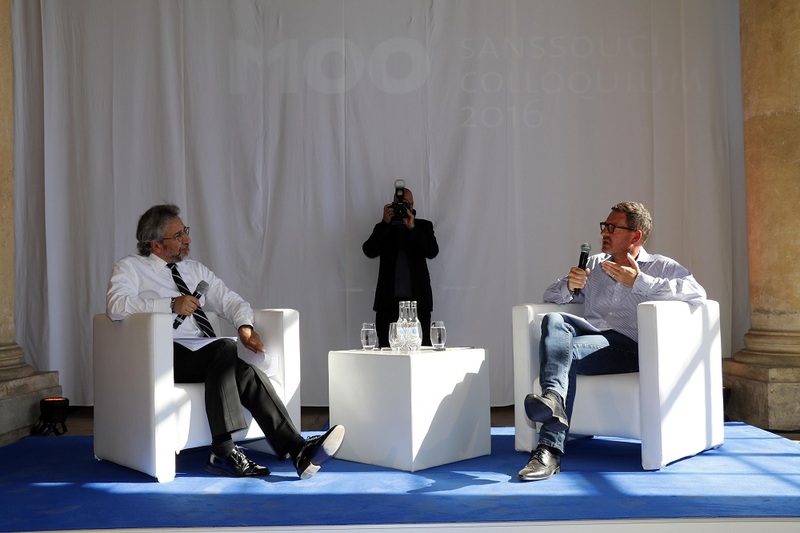 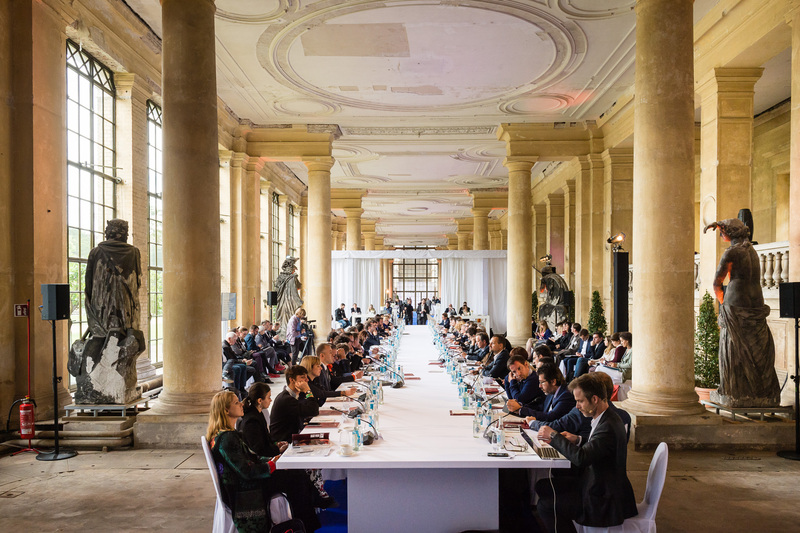 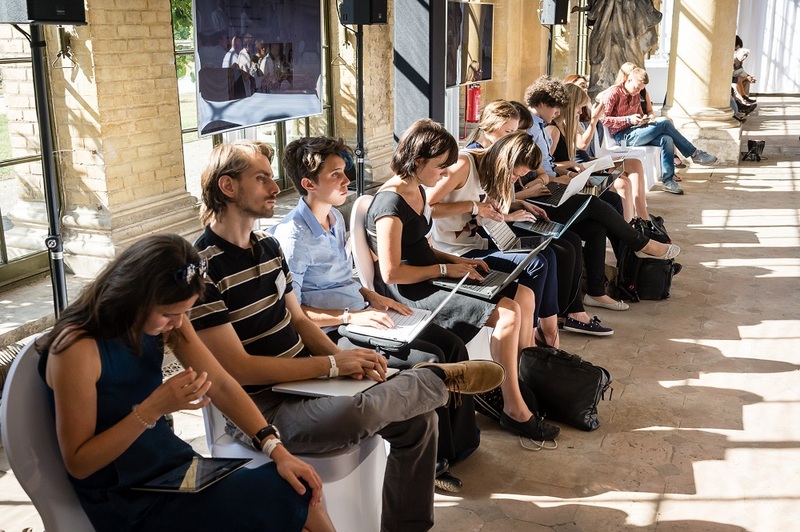 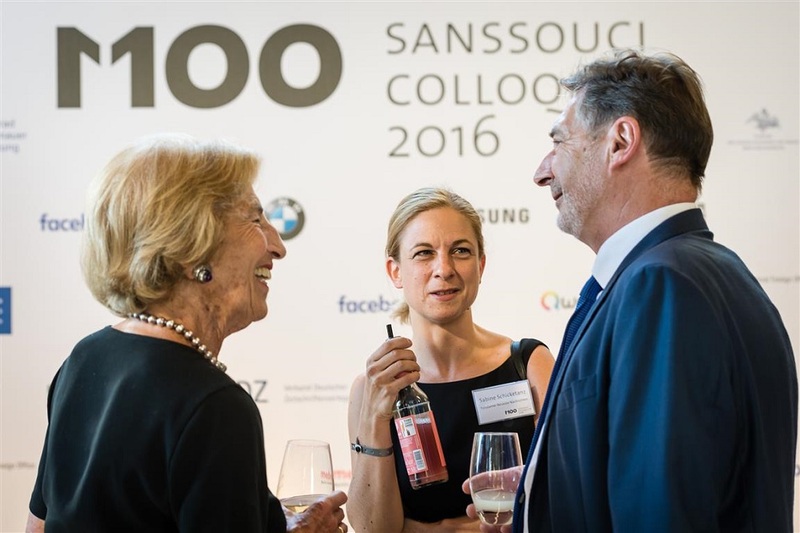 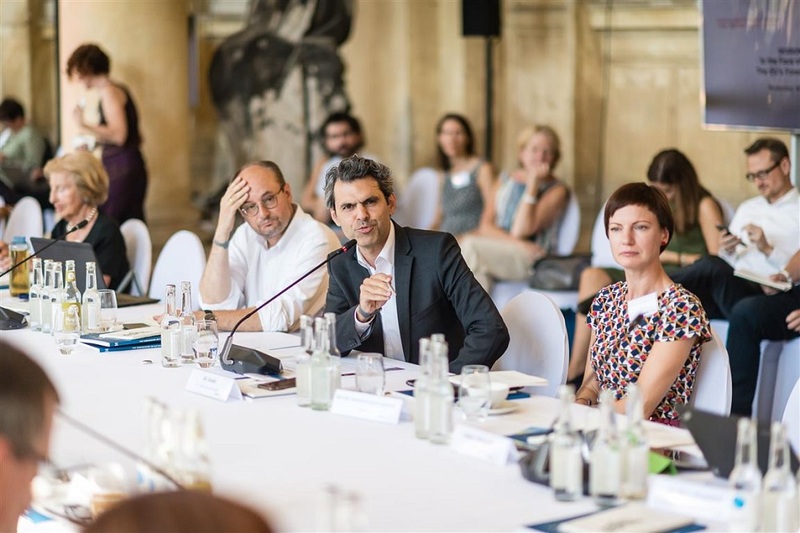 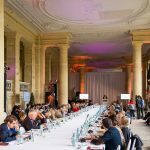 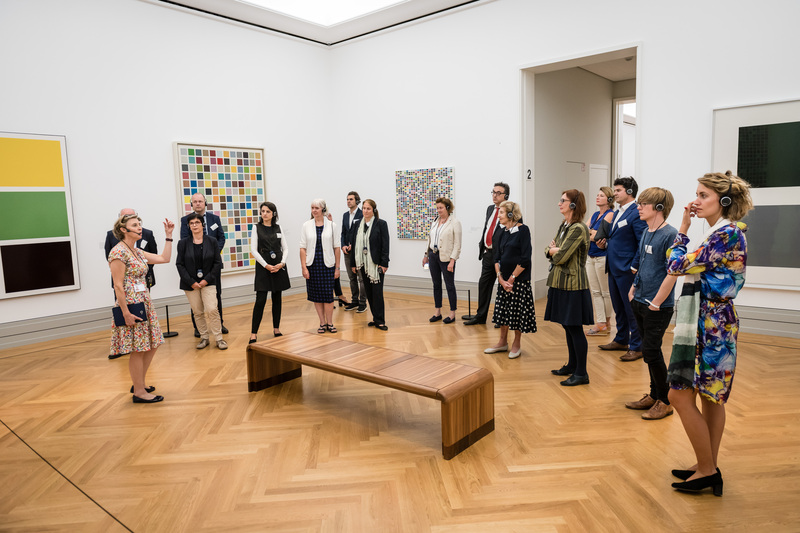 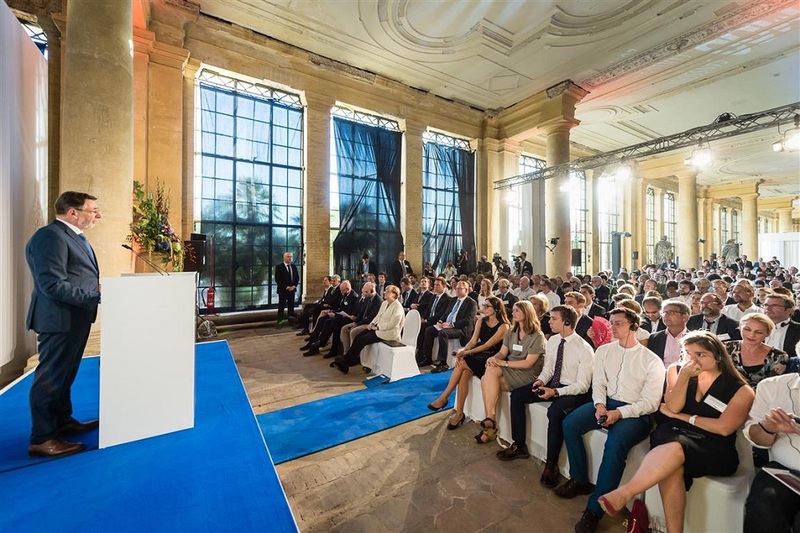 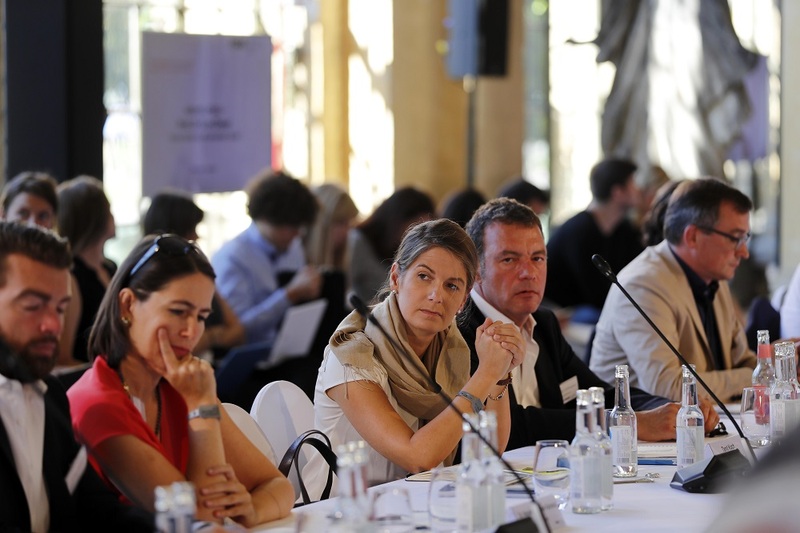 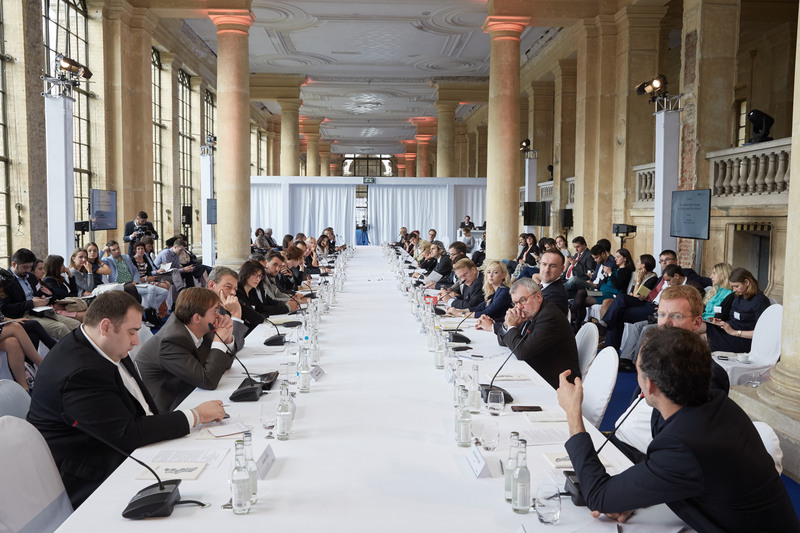 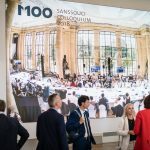 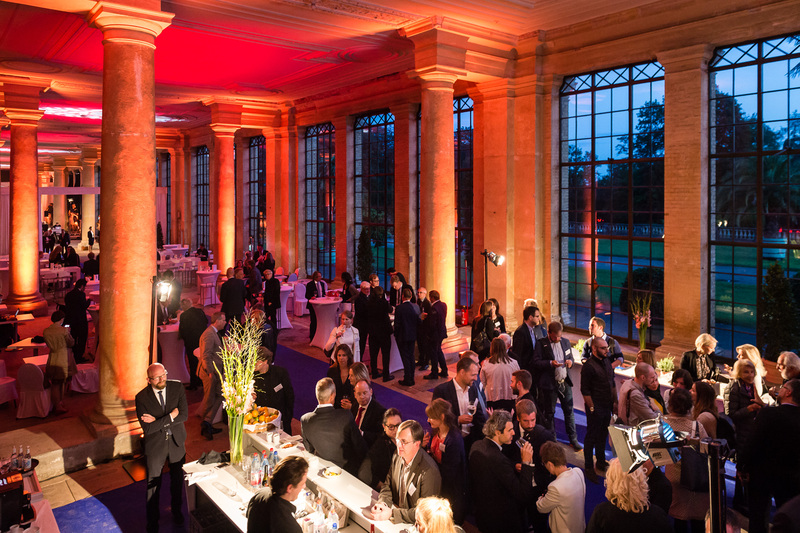 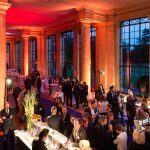 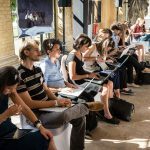 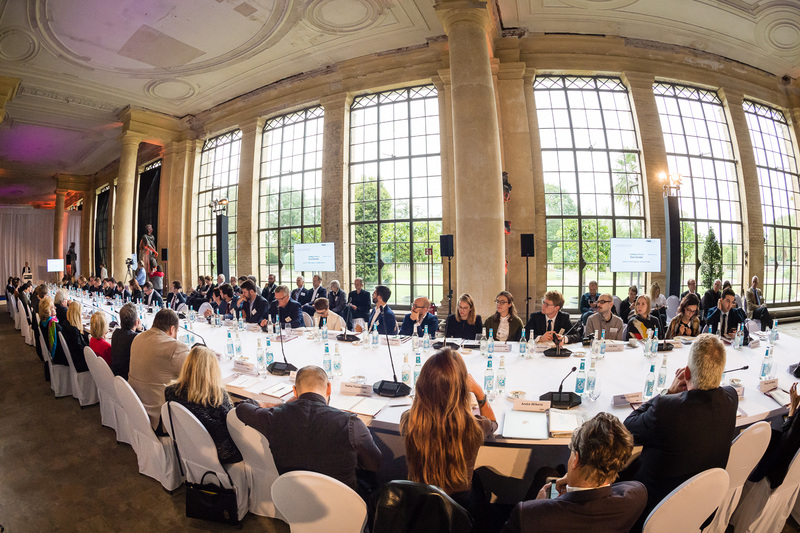 The M100 Sanssouci Colloquium was initiated in 2005 by a group of leading media and public figures when Potsdam was running for European Capital of Culture 2010. 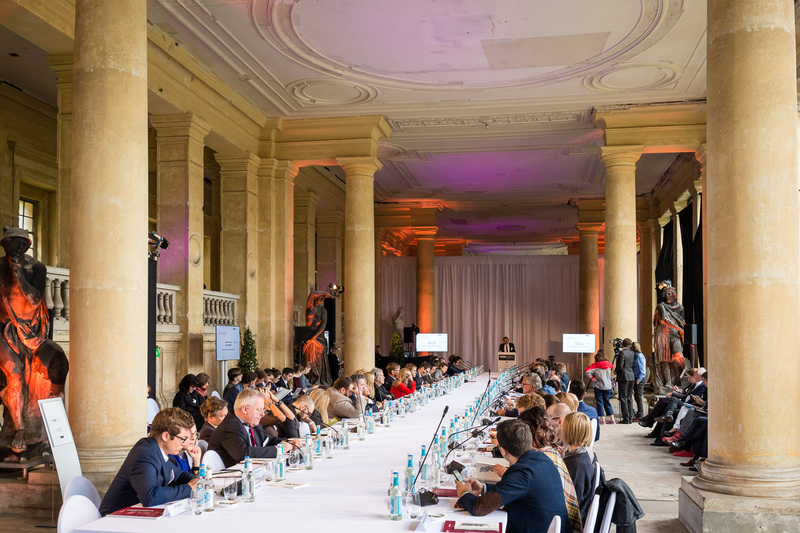 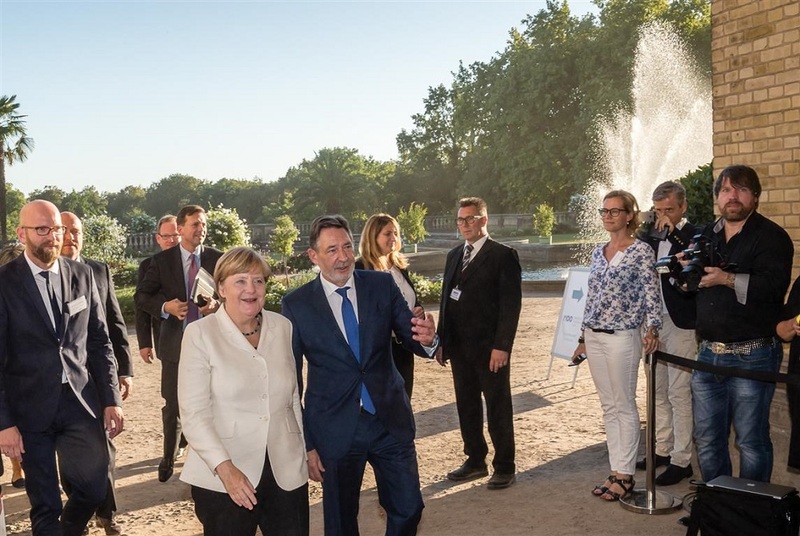 Since then the conference annually takes place in Park Sanssouci. 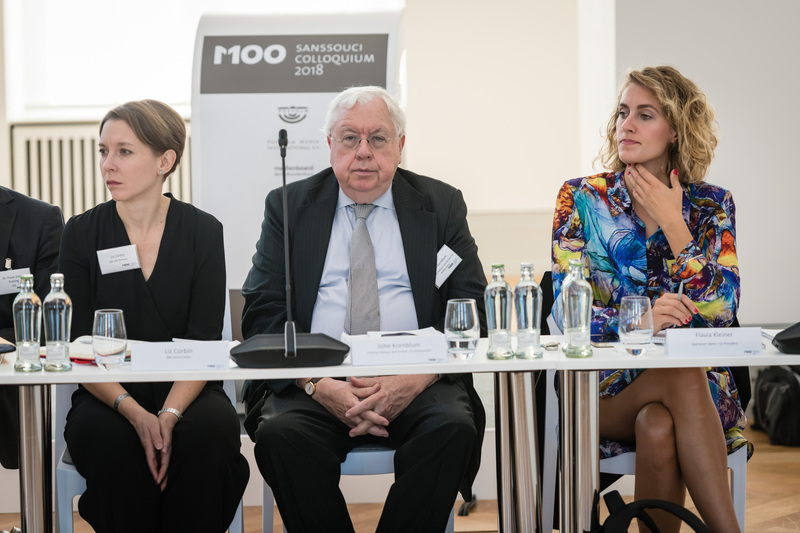 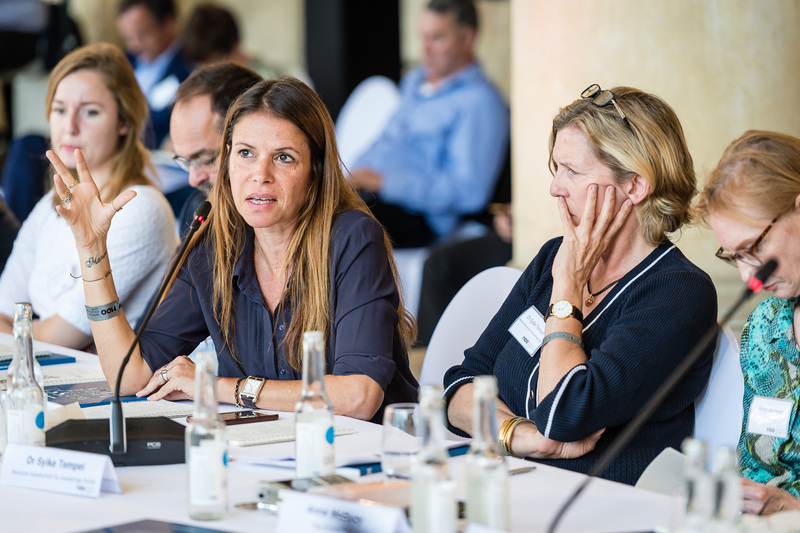 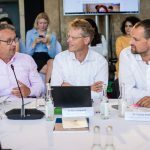 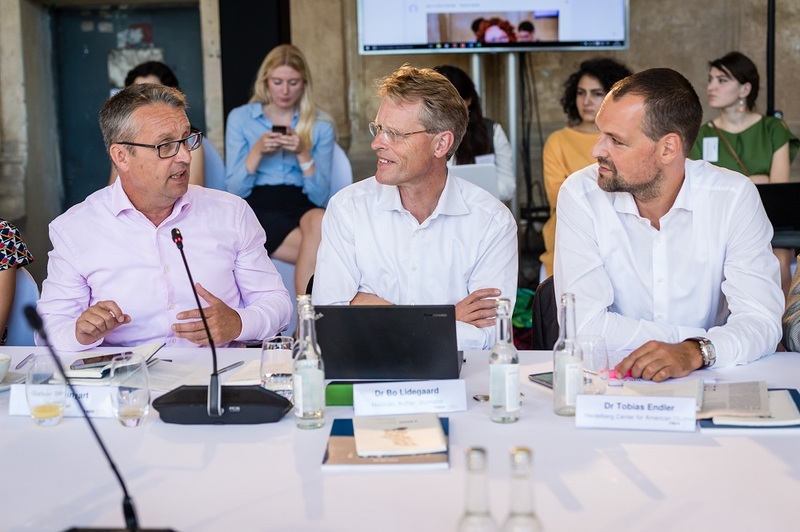 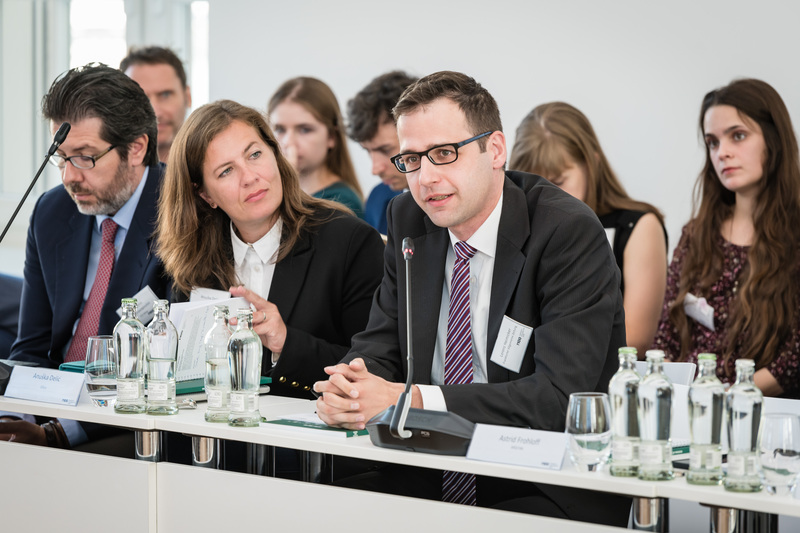 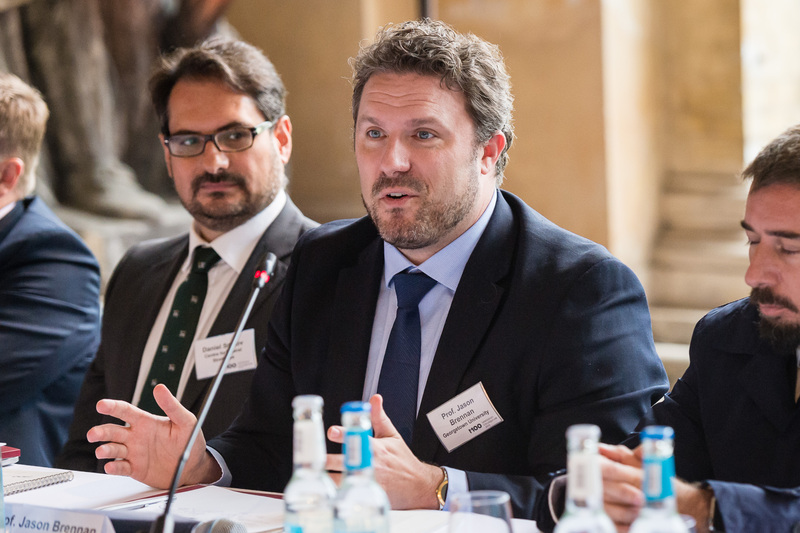 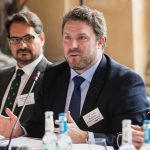 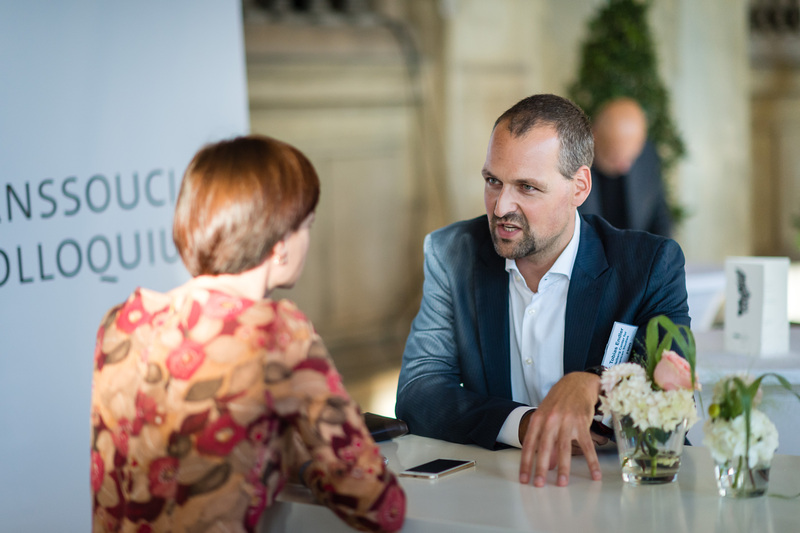 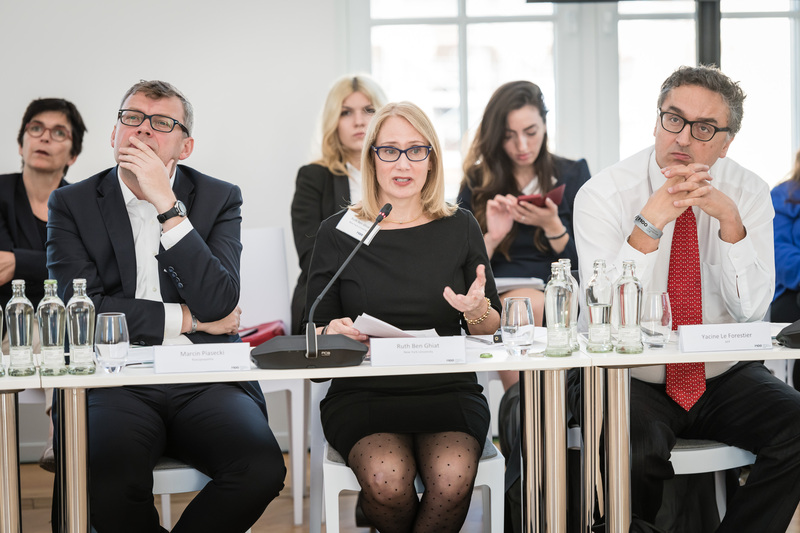 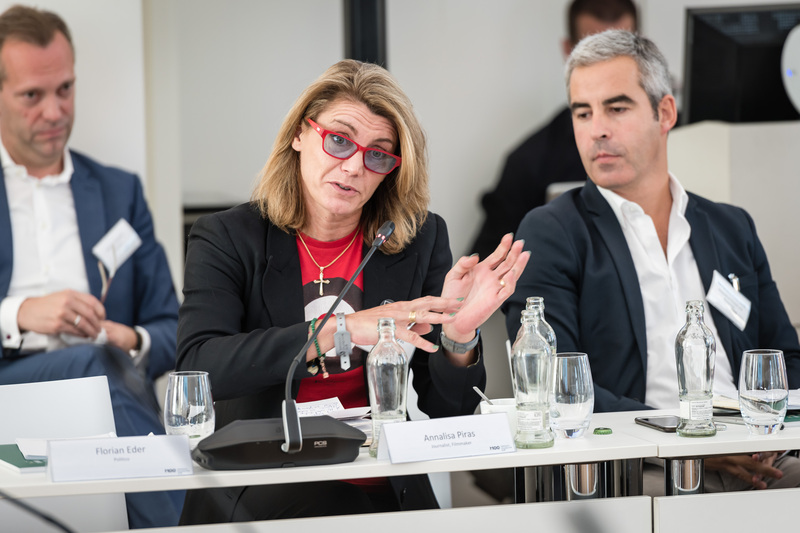 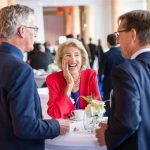 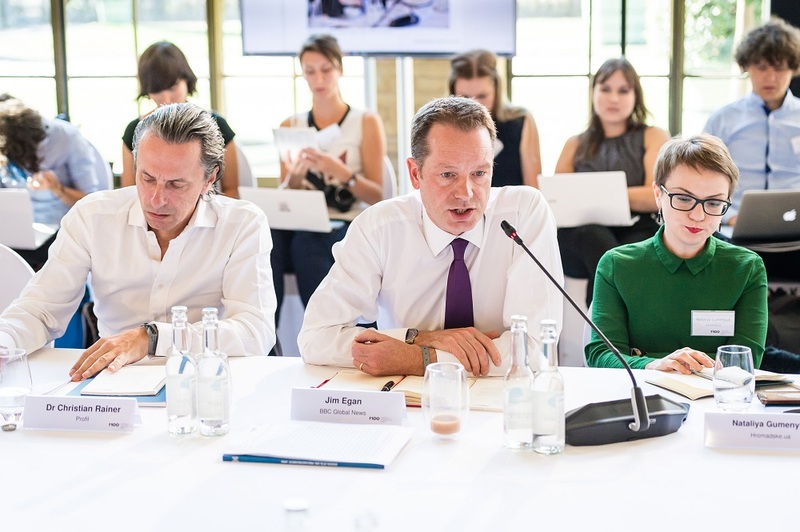 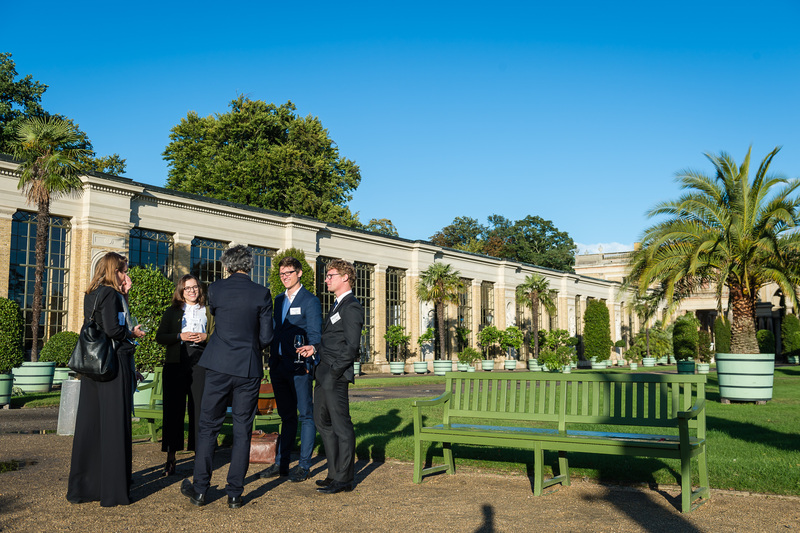 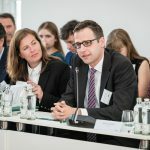 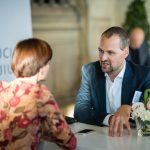 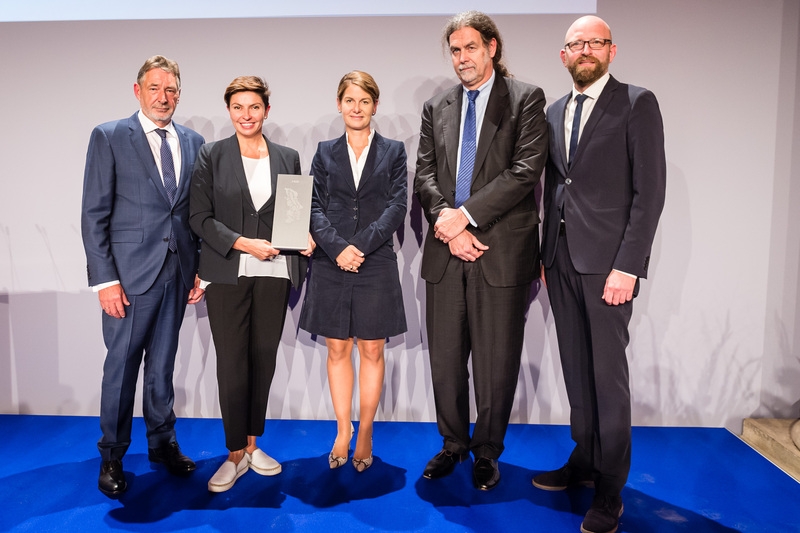 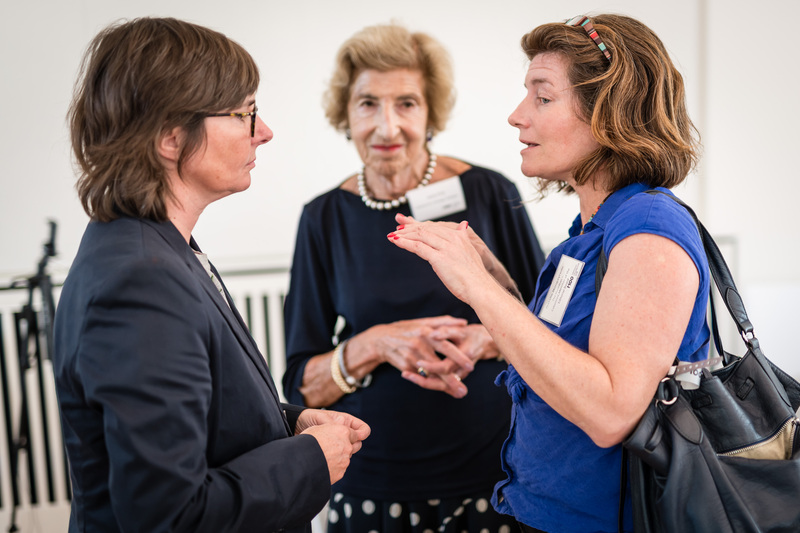 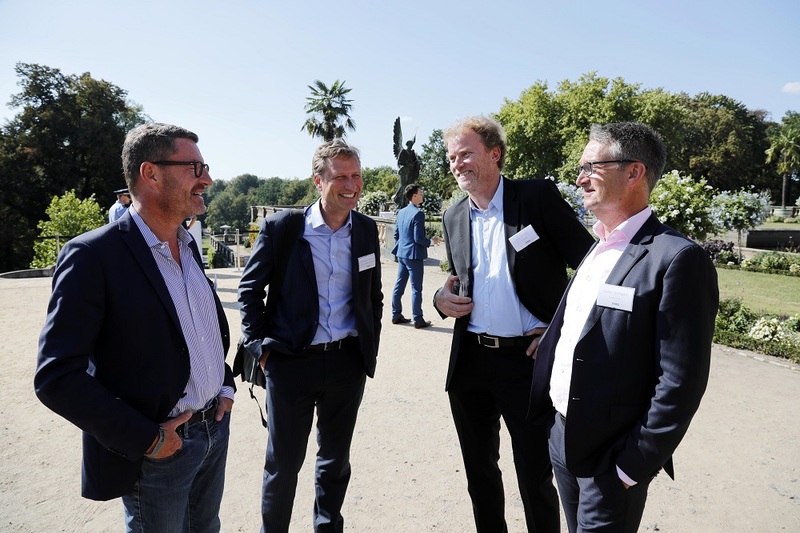 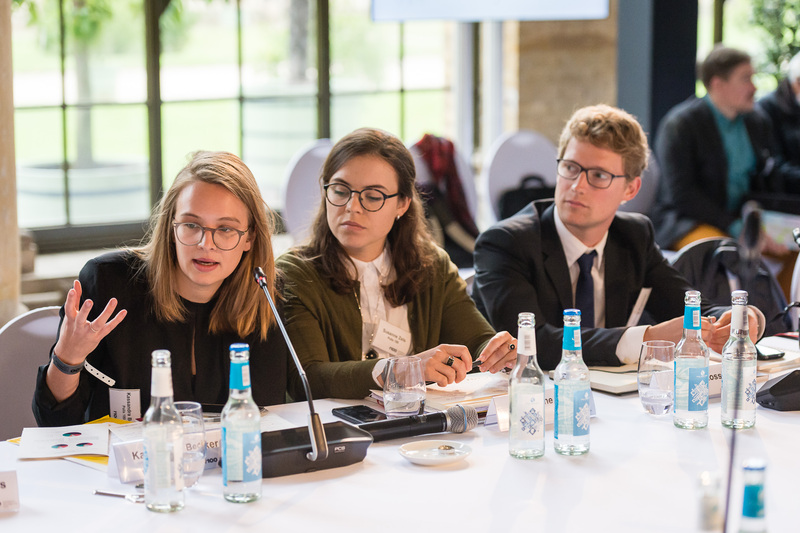 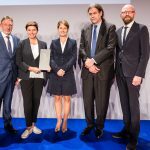 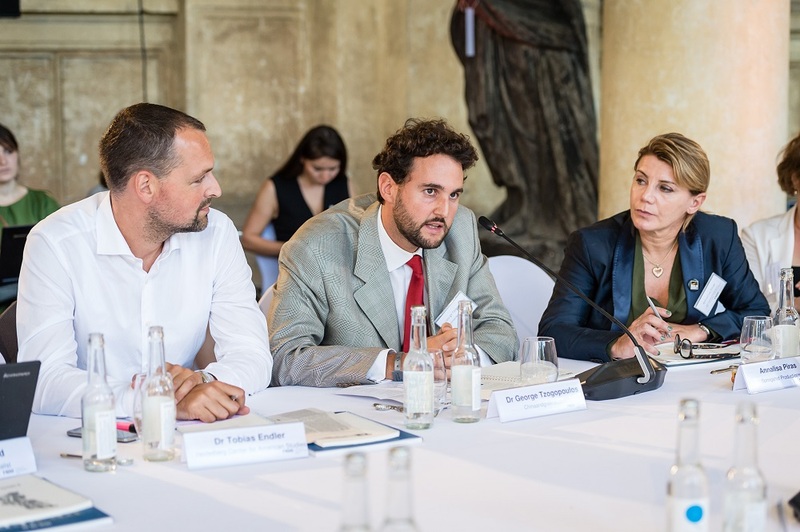 Founding members are Jann Jakobs (Lord Mayor City of Potsdam; Chair of the M100 Board), Lord Weidenfeld (President, Institute for Strategic Dialogue, London; CEO, Weidenfeld & Nicolson, London; Co-Chairman M100 Board), Dr. Mathias Döpfner (CEO Axel Springer SE), Dr. Frank Schirrmacher (Publisher Frankfurter Allgemeine Zeitung), Kai Diekmann (Publisher BILD Group), and Wolfram Weimer (Journalist, former editor-in-chief of Cicero). 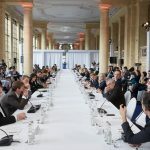 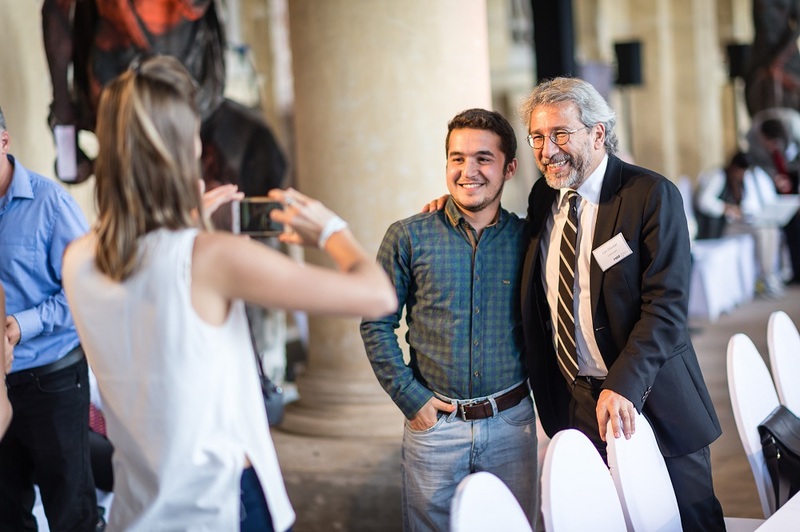 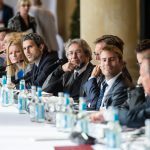 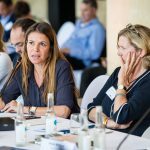 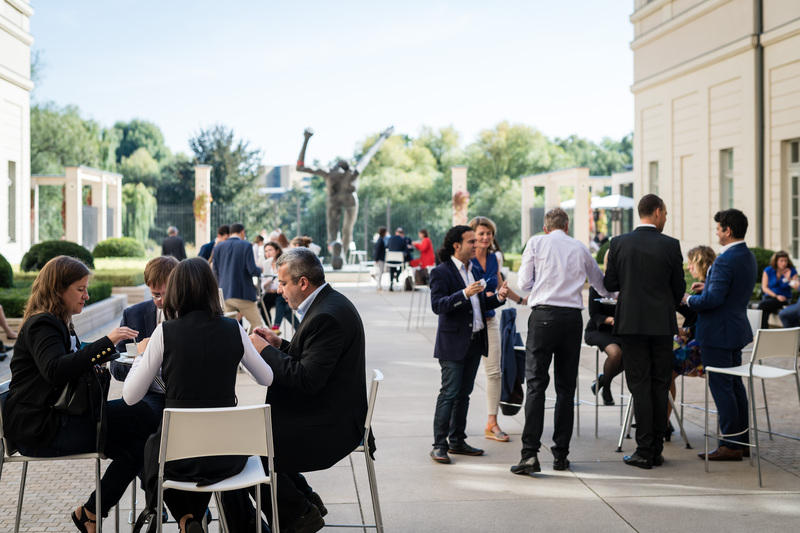 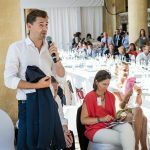 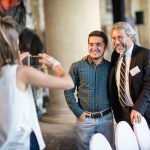 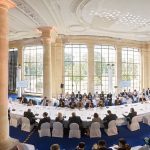 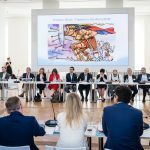 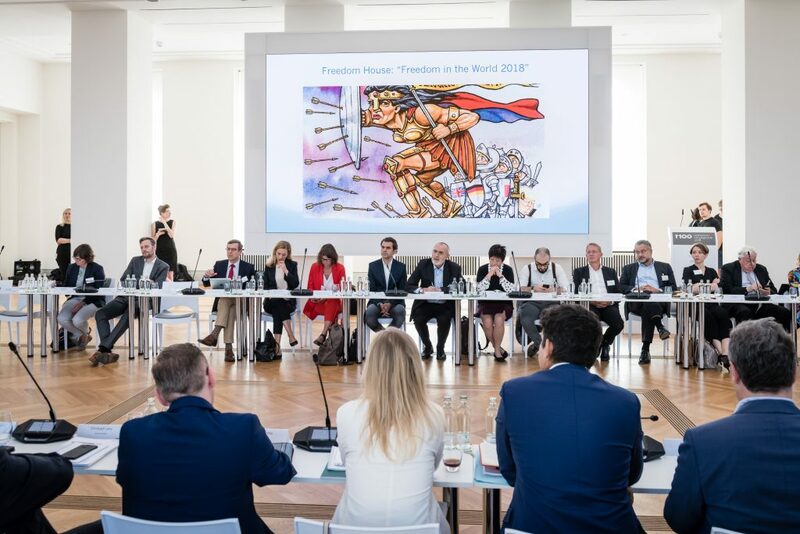 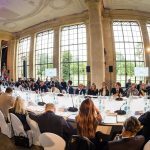 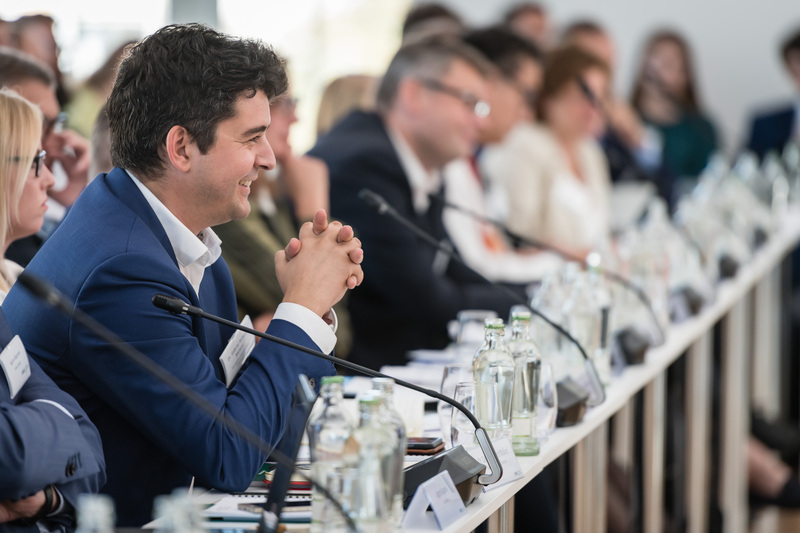 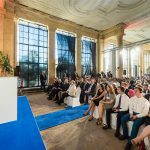 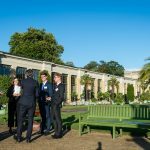 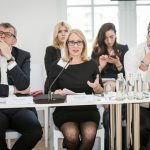 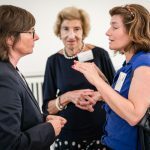 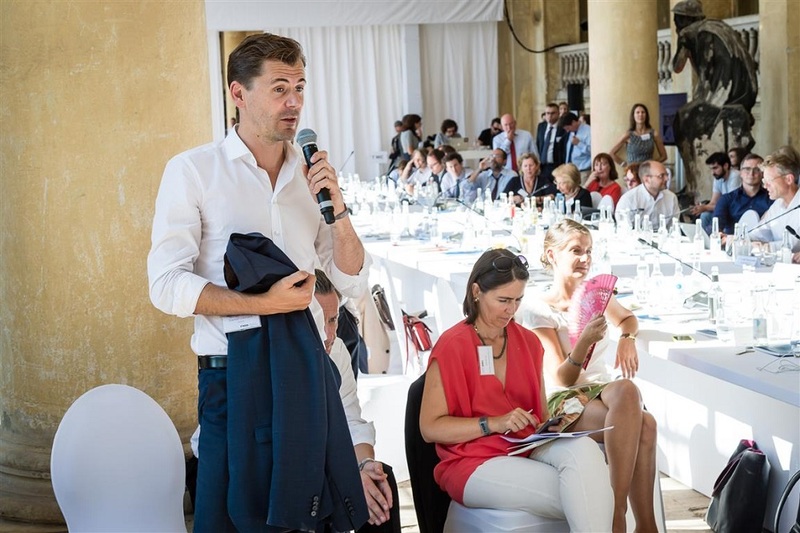 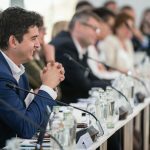 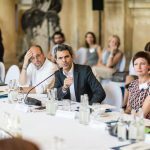 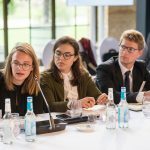 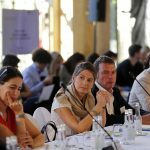 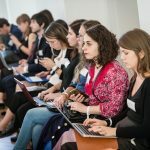 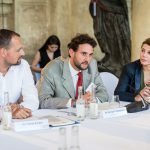 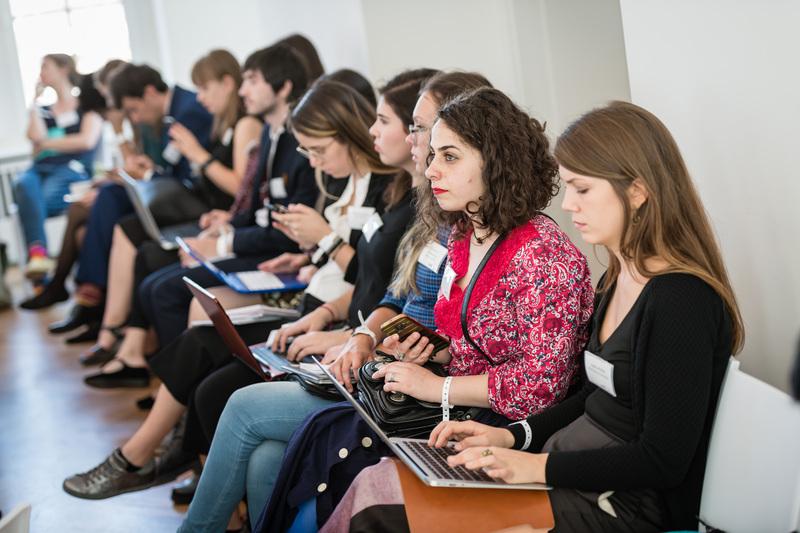 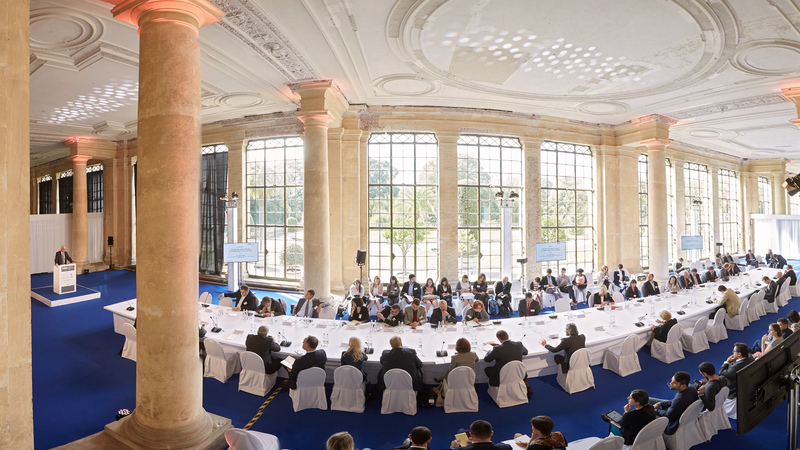 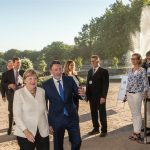 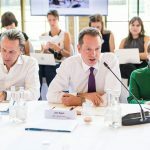 The international forum brings together Europe`s top editors, commentators and media owners (print, broadcasting and internet) alongside key public figures to assess the role and impact of the media in international affairs and to promote democracy and freedom of expression and speech. 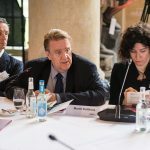 As a modern-day East-West bridge-builder, the Colloquium fosters media relations and not only exposes differences but also common ground in the challenges faced by media from different cultures and regions.